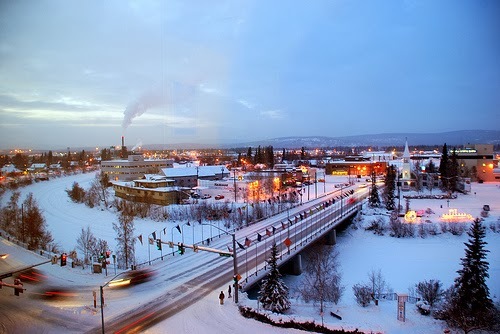 Fairbanks, a town in Alaska is the first choice of couples for their honeymoon. Fairbanks is full of amazing features which offers a lot to the people looking for love and romance. Romance lies in everything you do in this place. The comfortable stays with cozy inns and roaring fires, hot springs, winter wonderland and the amazing northern lights of Aurora Borealis are the main attractions which compel the newlyweds to visit this place. The Fairbanks International Airport is the main airport which serves this place. It offers regular scheduled flights to and from Fairbanks. Direct flights are available to this place which provides an easy access to this place. Winters have so much to offer to the tourists hence, this time is considered to be the best to visit this place. The mountains are covered with snow and offer various adventurous activities to the visitors. This season is also the peak season when this place is full of tourists. 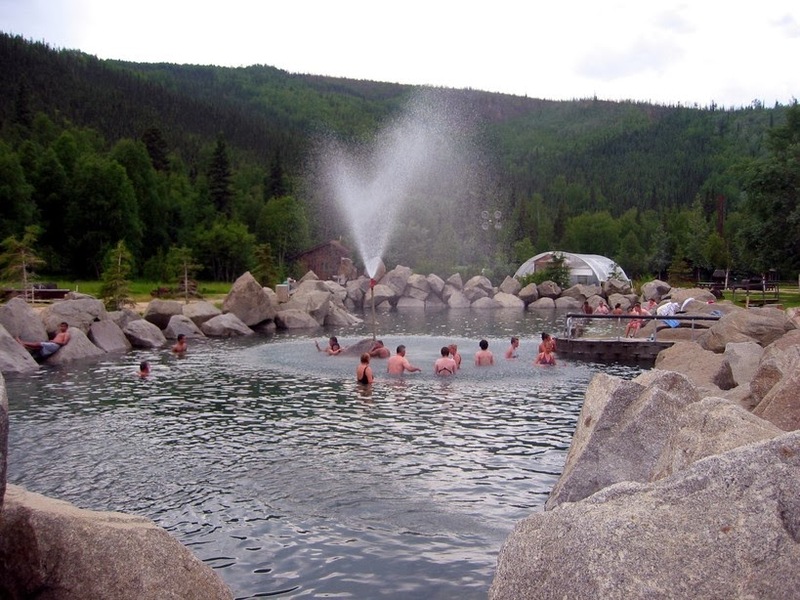 This resort is located a few miles away from Fairbanks and comprises of the hot springs where you can have fun swimming with your spouse. You can also spot some camp sites and hikes on the way. There is also an ice museum which would provide you an everlasting experience and add to your honeymoon. Aurora Borealis are also known as the dancing fluorescent lights which is the result of the striking manifestation between the sun and the earth. When this collision occurs, the whole sky is full of colorful lights which scatter on the earth and nothing can be such romantic than this moment. You can sit beside your partner and have a view to this amazing scenery. 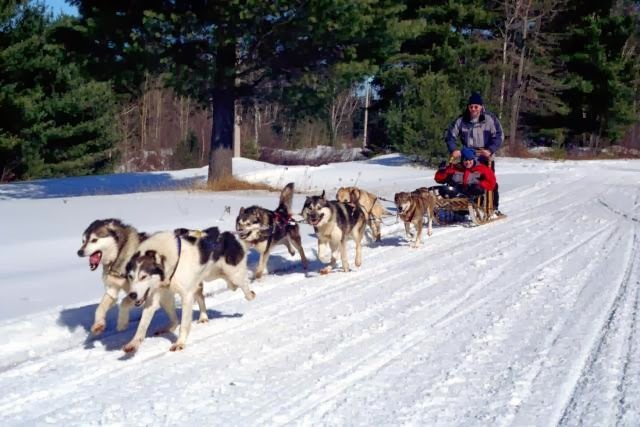 Fairbanks is covered with snow in the winter season and hence offers the best atmosphere for dog sledging. You can book a sledge and have a sledge ride with your partner. During the tour you can also experience the thrill in between the mountains and view the amazing scenery. In addition to the picturesque beauty and adventurous activities, Fairbanks also offers fine lodging facilities. 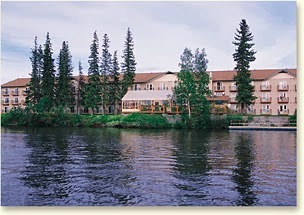 Some of the best and romantic stays include the Regency Fairbanks, Pikes Waterfront Lodge, Fairbanks Princess Riverside Lodge and the Alpine Lodge. All of these offer specially decorated and spacious rooms to the couples along with attached balconies and a fireplace. Do plan a trip to Fairbanks and make your honeymoon more relishing and memorable.